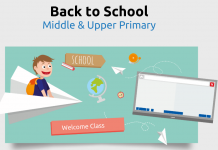 Home Mathematics Lessons Lattice Multiplication Lesson – Making 2 and 3 Digit Multiplication Easy! 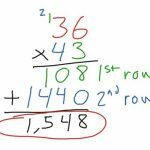 In this lesson students will investigate how to solve 2 digit and 3 digit (even 4 digit) multiplication using a ‘lattice diagram.’ Performing lattice multiplications in this manner offers students another way of solving these problems without the confusion of carrying as with the traditional method. There is also a handy poster found in the resources which can be printed off and hung about in the classroom to remind students of this process. 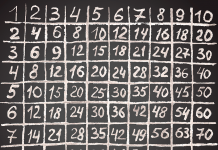 Show student the traditional method of solving 2 digit multiplication. Ask two students for any 2 digit numbers. In this example we’ll use 38 and 25. Draw up 38 x 25 the traditional way (as below) and talk about the process behind it. 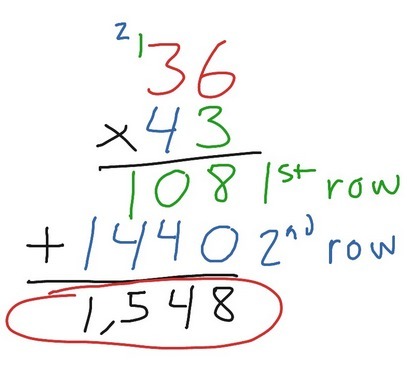 Next ask students if there is any other way of completing such multiplication. 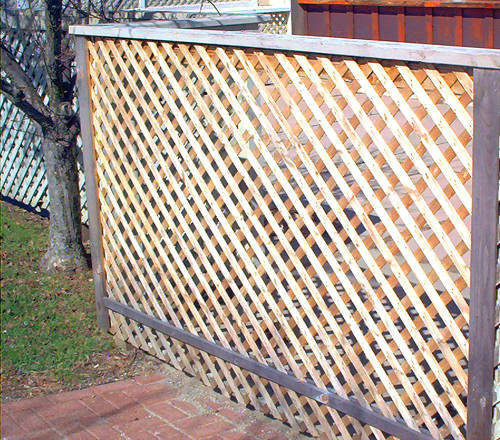 Answer: Using a lattice! Start off by getting students to draw this diagram in their books. 3. 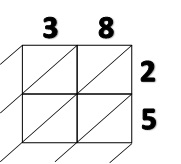 Ask students where they think 38 and 25 should be placed. Then show as follows. 4. 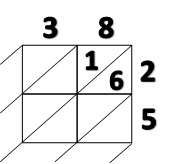 Tell students to focus on the individual box, “in the top right hand box, we can see that 8 multiplied by 2 equals 16” So we place 16 in the box like so. NB*** It is IMPORTANT to tell students that the tens column is the top triangle and the ones is the bottom triangle. 5. Fill out the rest of the grid. Use a zero in the tens column if the number is less than 10, for example 3 x 2. 6. 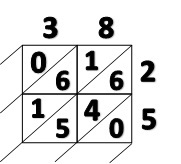 Now think diagonally by adding the rows for example 5 + 4 + 6= 15. NB** If the number is greater than 9, you will need to “carry” the tens to the next column like so. 7. Putting all the numbers together the students will see that you still arrive at the same number as per the traditional way. 8. Using either the template sheet provided and a deck of cards, (Remove the 10, J, Q, K) students can come up with their own sums and practice wither on the sheet or in their books. 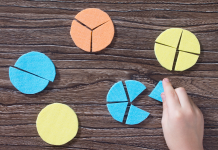 Ask students to nominate their preferred way of solving the problems as some students will prefer the alternative method of solving the 2 digit multiplications! 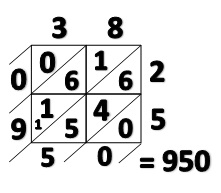 Extension: Show your high flyers how to do 2,3,4 even 5 digit multiplication using the lattice! Common Assessment Task- A little test at the end. 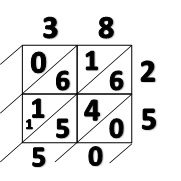 Lattice Multiplication 1– Printable poster to hang around the room. Next articleShared Writing Lesson: Using Youtube to write an explanation text, together! Is there a reason why we can’t access the resources? The links were broken with a recent transfer in the background of our site. You should be able to access the resources now.